 Bowl for Kids' Sake is Big Brothers Big Sisters largest national fundraiser. Partnering with Big Brothers Big Sisters through Bowl for Kids' Sake makes a positive, long-lasting impact on children in your community. Our mentoring works. It works to help broaden children's perspectives and help them learn how to make good choices. It starts a child on the path to fulfilling their potential and succeeding in school and life. Start a team. Teams are formed with five members. Consider creating a team with family, friends, fraternity brothers, sorority sisters, or co-workers. Start securing donations. Most bowlers raise about $170, but many people raise over $1,000. What impact do you want to have? The best part is that all of the event expenses are underwritten by our sponsors. 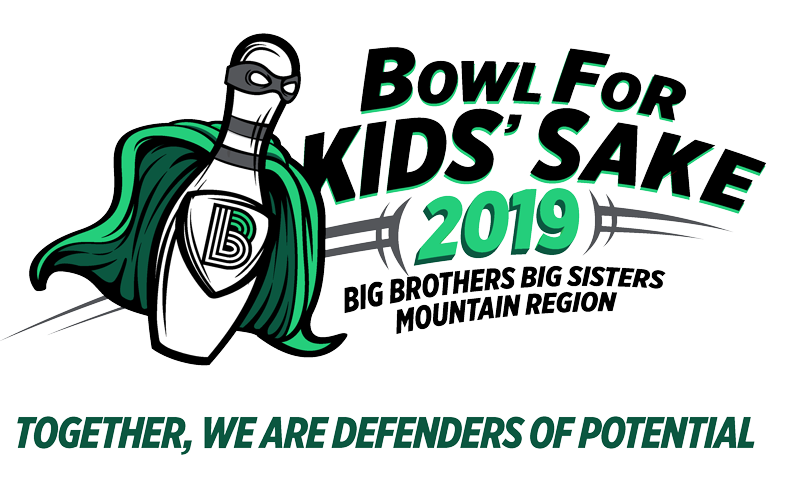 That means 100% of the money raised by bowlers goes directly towards supporting children served by Big Brothers Big Sisters in your community. Start bowling. After you have secured your donations, it's time to have fun! You'll receive 1 1/2 hours of bowling (shoe and ball rental included! ), a Bowl for Kids' Sake t-shirt, food, drinks, and lots of prizes! So what are you waiting for? Start your team today! For other events in NM not hosted by BBBS Mountain Region, visit www.bbbsnm.org to locate the agency you need to contact in your area.